Create long-lasting false lash looks with Duo Brush On Striplash Adhesive in 'Black'. 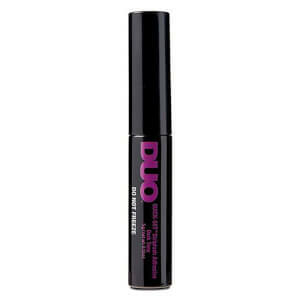 The discreet eyelash glue blends well with dark lashes and provides firm hold of strip and individual lashes. Aiding long-lasting wear, the latex-free glue has an ultra-thin brush for precise application, making it easy and fool-proof to use. Free from latex and formaldehyde. Simply brush a thin layer of glue onto your strip lashes, and apply to your lash line with ease. 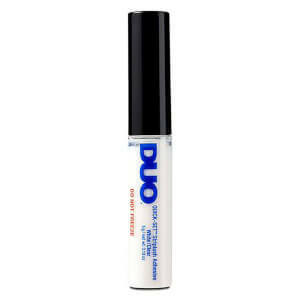 Or if you prefer wearing individual or cluster lashes, then this highly versatile glue can also be of use.